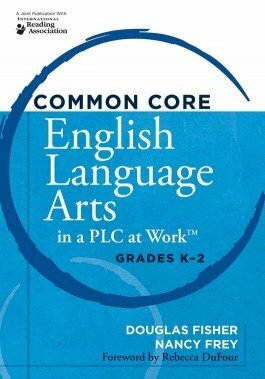 Explore strategies for integrating the Common Core State Standards for English language arts for grades K–2, focusing on areas of instruction, curriculum, assessment, and intervention. Explore strategies for integrating the Common Core State Standards for English language arts for grades 3–5, focusing on areas of instruction, curriculum, assessment, and intervention. Explore strategies for integrating the Common Core State Standards for English language arts for grades 9–12, focusing on areas of instruction, curriculum, assessment, and intervention.